With the UKIPT Main Event and £50,000 EPT Super High Roller crowning their champions attention now turns to the £5,250 EPT London Main Event which got under way yesterday. A total of 209 players took to the felt on day 1a and by the close of play it was Portsmouth student Dhru Patel who had worked his way into the chip lead. The 21-year-old is something of a mystery as far as tournament poker is concerned with not a single entry on the HendonMob database. He didn't let that inexperience hinder his progress though and by bagging up time he had 241,000 chips, becoming the only player to crack the 200,000 mark. As expected, plenty of notable names made their bow yesterday with Mat Frankland 104,200, Dan Smith 103,800 and Michael Tureniec 81,500 all finishing the opening flight near the top of the chip counts. Also making solid starts were the likes of Theo Jorgensen 73,000, Jake Cody 65,000, Mike Watson 55,100 and Shawn Buchanan 44,000. Viktor 'isildur1' Blom was amongst many familiar faces to hit the rail on Day 1a. Joining him on the sidelines were the likes of Erik Seidel, Leo Margets, Jeff Sarwar and Sorel Mizzi. 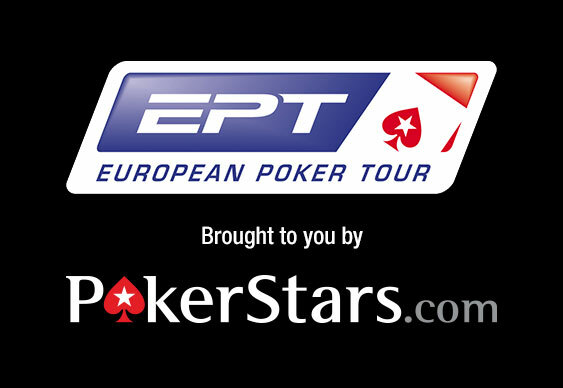 Railbirds can follow today's Day 1B action online at PokerStars TV.